A first ever study that examines the emerging launch vehicle development environs for smallsats has been published by the global market research and consulting firm, NSR. 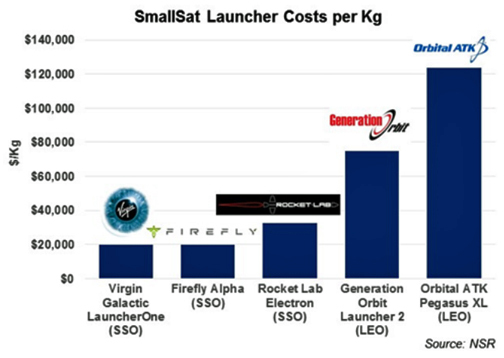 Smallsat Launch Vehicle Markets includes analysis of nearly 50 smallest launchers and key metrics across all markets. NSR offers an exclusive view on projects underway, the main actors, the segments involved, the technologies, the impact of smallsats on existing launchers and the potential deployment schedules of launchers along with a ranking of capabilities. Who are the main players and where are they in their development roadmap? What are the key advantages of the major smallsat launch providers? What are the capabilities of available and upcoming smallsat launchers? What funding drivers contribute to the progress and delay of the smallsat launch market? 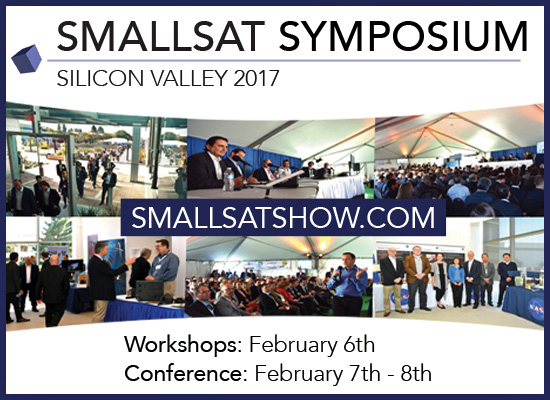 How many existing smallsat customers are likely to see their hardware launched over the next five years? What launch price points will the market experience? What is the evolution of prices? What will be the launch rates of smallsat launchers? 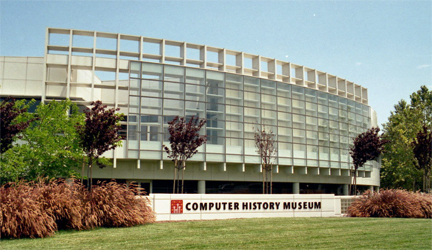 How do government regulation and launch sites impact progress and cost? Bottom line: How are the emerging smallsat launch players progressing, and which are most likely to succeed in this intensely competitive market?